A beautiful first introduction to the Bible. Contains 64 tales from the Old and New Testaments, alongside maps of the ancient lands and a comprehensive ?Who?s who? of Biblical characters to bring the stories to life. Stunningly illustrated by Elena Temporin . Suitable for reading aloud to young children or for older children to read independently. 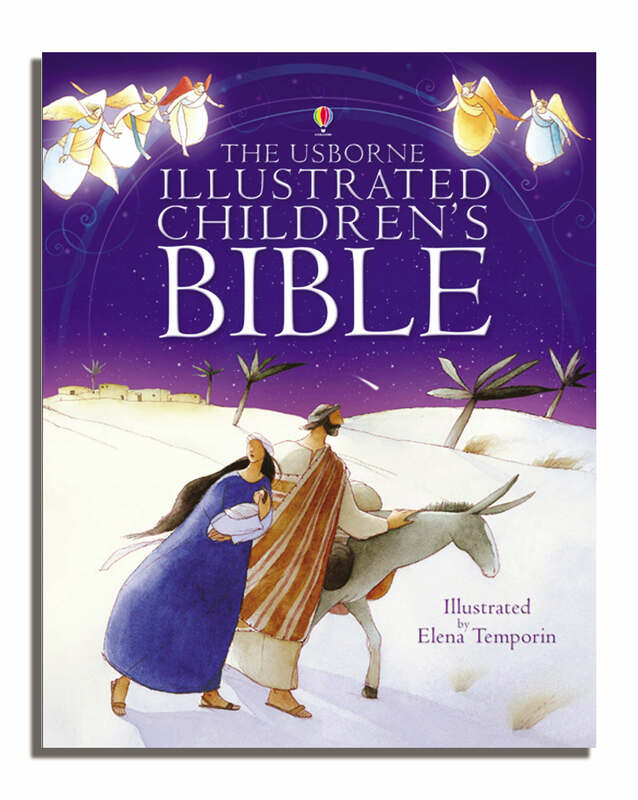 Illustrated Children's Bible Reduced Size Edition by Heather Amery was published by Usborne in August 2006 and is our 3705th best seller. The ISBN for Illustrated Children's Bible Reduced Size Edition is 9780746076385. Be the first to review Illustrated Children's Bible Reduced Size Edition! Got a question? No problem! 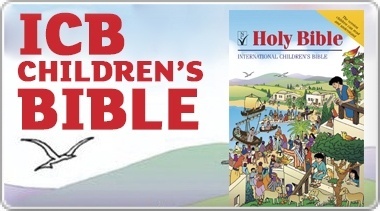 Just click here to ask us about Illustrated Children's Bible Reduced Size Edition.